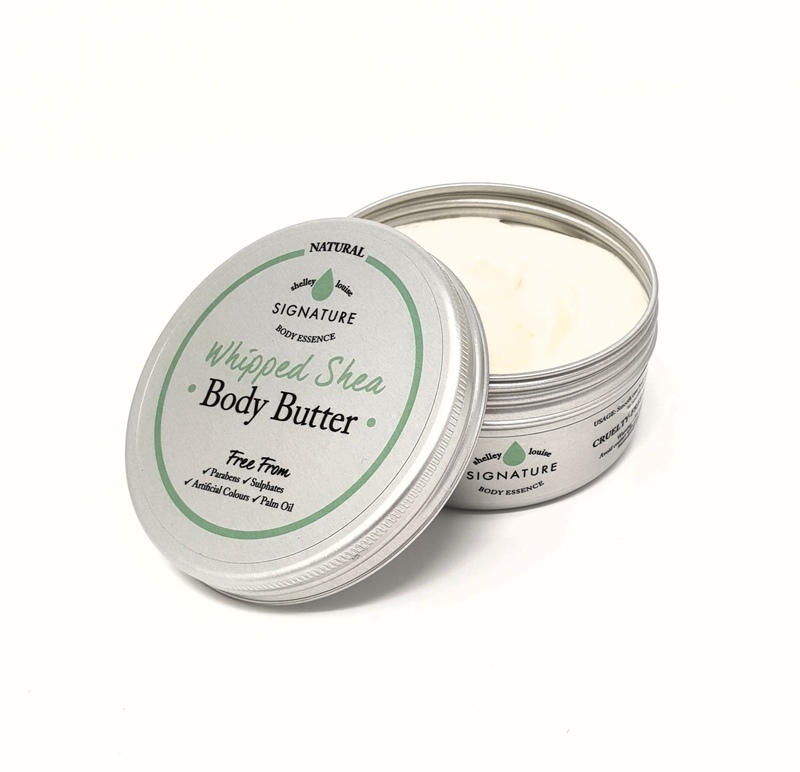 An effective way to sooth and moisturise dry and chapped skin, our Whipped Shea Body Butter has a lovely rich texture, leaving skin feeling super soft without clogging the pores. 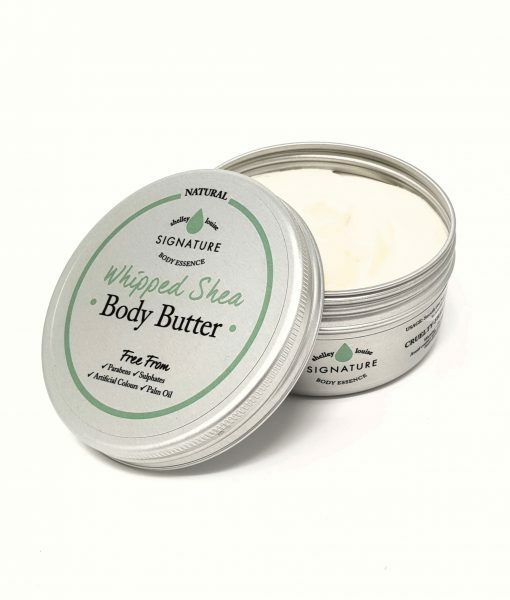 Shea Butter is packed full of vitamins A, E and F making it a great food for the skin, helping it to stay healthy. 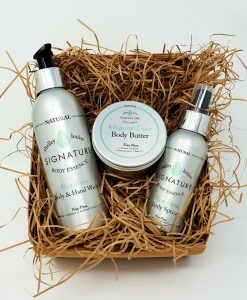 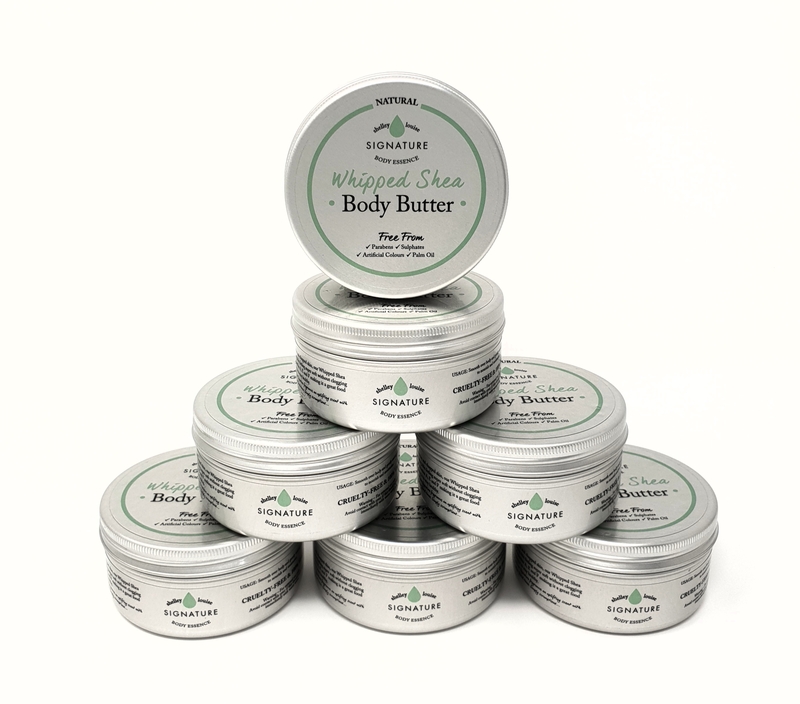 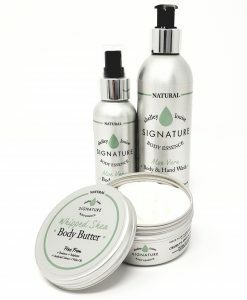 USAGE: Smooth over body and gently massage in to skin to nourish and moisturise.